Welcome to Perth, the capital of Western Australia with a current population of 2.6 million people. Its people have big dreams that they want to share with you. For example, by 2050, it will be home to 50,000 providing 180,000 jobs, welcoming a variety of visitors. It is currently home to 2.6 million people. The population is forecasted to grow 2.9 million people by 2031 and 3.5 million (or more!) by 2050. Just last month, the Property Council of Australia laid out the direction of Perth and with it, the best of potentials for the major cities, including Perth. One of which is a forecast on population boom more than any other city in Australia. It might be because of its climate and time zone. Moreover, the city is primed and poised for development because of its potential for being a highly liveable location, however impelled by the need to be sustainable for the future as with the rest of the major cities. The Central Su-Region of Greater Perth is home to 43% of the population. This area is expected to grow 1.2 million people by 2050. This is 32% that needs to be housed and planned by the State Government based on the Draft Central Sub-Regional Planning Framework. From now until 2050, there is a race to provide dwellings in Perth. In 2013 and in the previous years, Perth had big houses with up to 4 bedrooms. This was the preference of the majority but turns off others who are looking for more manageable household. In a similar study for Perth and Peel, 800,000 new homes are required to house the 3.5 million people. Currently, Perth has 78% detached housing and residents would have it stay that way compared to infill housing. 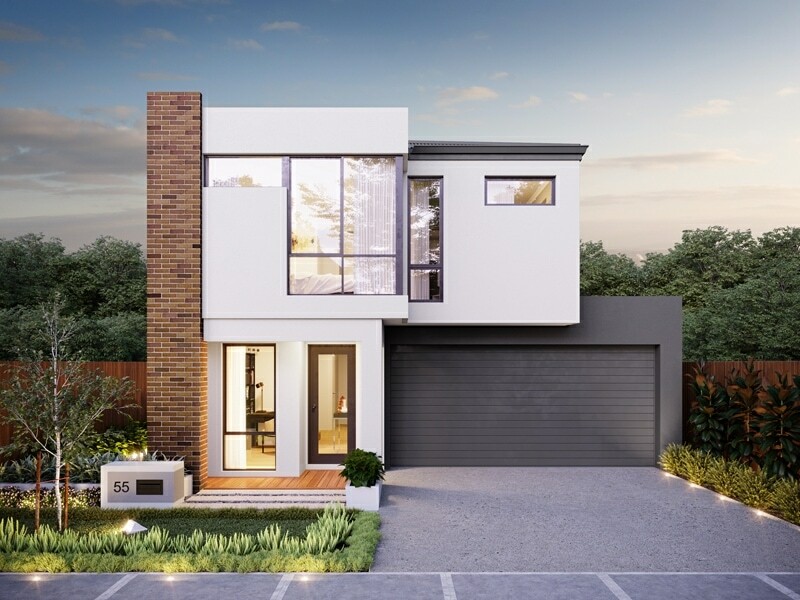 With this in mind, It’s not surprising that Perth will attract more stand alone style homes and this is what a lot of our renders are. Above is a render of the Perth expanse. Lighting plays a great deal when it comes to exterior images, especially when you are showing an expanse or a wide area. Notice the angle of the lighting as well. It comes from a certain angle to cover the area where it can and fades as it gets farther away from the origin of the light. We used directional lighting in this image, so as to create a direction and signify an obvious origin of the light, which is the sun. Below is another example. I’m proud how this turned out so clean, so to speak. Lighting inside and outside is showcased here. It gives the impression that this “photo” was taken at dusk because of the shadows emitted by external lighting. Spot lighting are used for the garage lighting fixtures, as well as garden lighting. In the next photo below, it clearly wants to emphasize to the client that natural lighting comes in the living room, making an impression that this was taken in the day, where light is abundant. There is a combination of lighting techniques in that it wants to point out a few elements. One is the natural lighting coming from outside, so there is a bit of directional light. There is also the use of ambient lighting for internal emphasis. 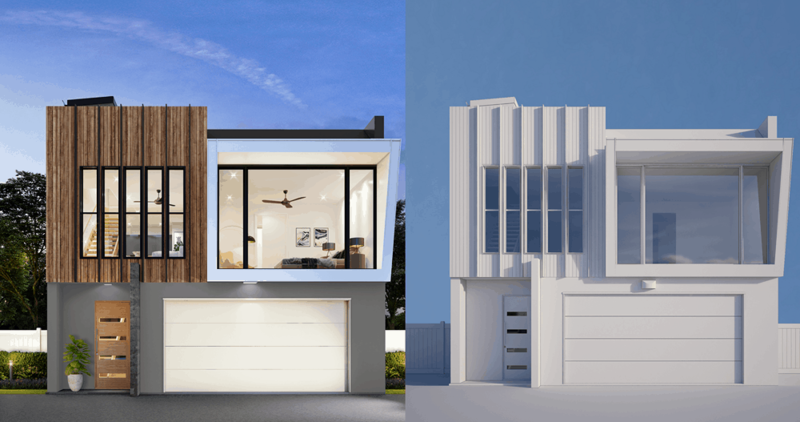 In 3D rendering, the processes involved can vary depending on what you want and need. But the first step is to always find out what the client needs. In this initial meeting, we try to get as much information as possible which includes objectives, timeline, material specifications, CAD files, camera view, theme preference and the like. We focus on quality over quantity and delivering results on time! We use 3Dsmax software to make a black and white 3D model of your building. In this process, the camera angle and model is established, which you will need to confirm if we interpreted your preferences correctly. In some cases, more than one camera angle is needed. This is so clients can view all components in different angles. This is called general massing, where space and lighting are visualised. Once you confirm that the black and white model is to your liking, we proceed with the next steps. Details will then follow. From less to more details such as furniture, appliances are added on. After which, lighting and texture come next. Lighting and texture are really essential, in that it enables you to create a scenario to your story. Technically, these are two things that make images seem real. Lighting has different techniques that are predetermined by an environment. Designers may opt to choose from point or omni, directional, spot, area, volume, ambient light, where necessary. These will all be explained to you by our designers. We pride ourselves on our cheap prices. Because there is an expectation on population boom, builders need to step up their game as well. It’s a good opportunity for designers such as architects, CAD operators, structural engineers, interior designers, draftsmen, contractors or even architectural technologists to show off not only their expertise in design, but designs that adhere to a sustainable living area. To entice home owners or realtors, it’s not enough to describe a design. One must see it or better yet, one should be able to immerse himself in the design. Flat drawings might be the norm back in the day, but today, the 3D component rules the game. It’s technically the marketing tool for anyone involved in design. 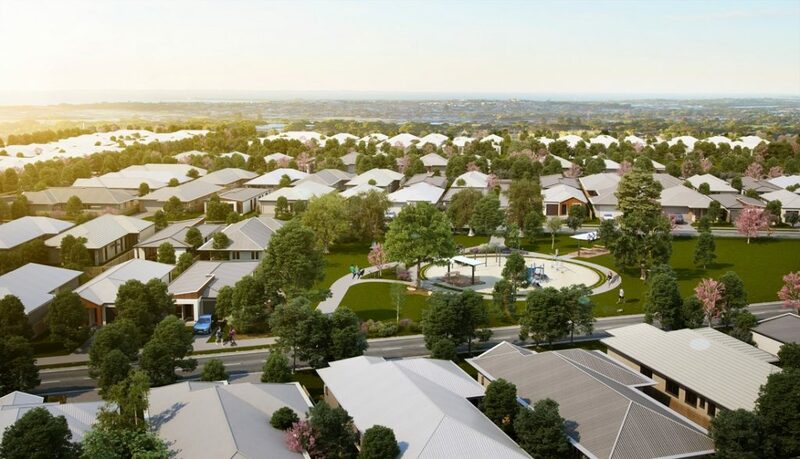 Now Perth has the opportunity for dwellings, but because being a major city like Melbourne, all eyes are on it as well, and will eventually go through a sort of infrastructure audit, just like the rest of Australia as mandated by law. 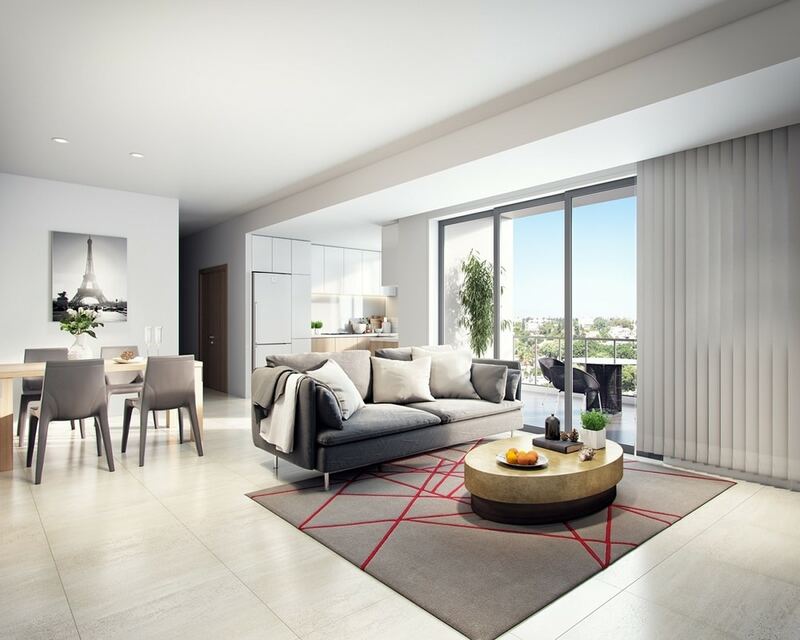 A designer’s job is to realize the dream and the mandate to make Perth showcase its terrain, but also a place where they can live for the rest their lives, visit, work, invest, do business on, now and into the future, as the Perth City envisions.